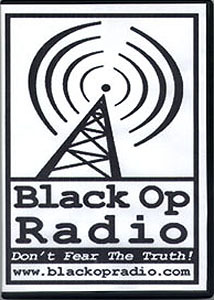 These are Archived Shows, Selected interviews, Special episodes, music, that is available and delivered to you over the web. These are not physical CD and DVD these are data files (MP3). 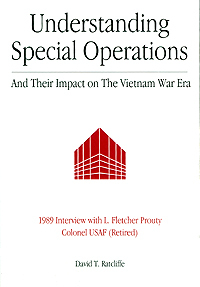 Articles, both books, 10 hours audio, 40 minutes video, Personal Documents, Official Documents, Photos, Correspondence with Jim Garrison, and much more! 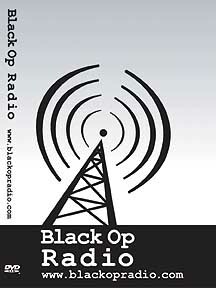 Black Op Archive on mp3 - First 15 seasons, 700 shows ! 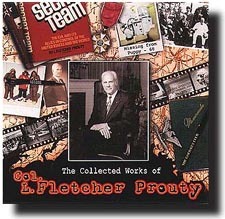 This is the first Cd in a series. 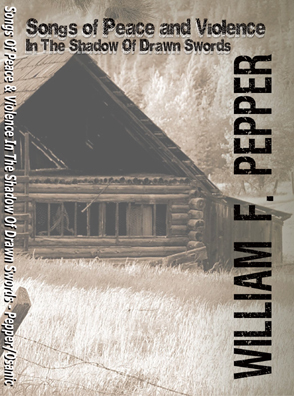 Speaking in Seattle, William Pepper met Len Osanic and over lunch, Len discoverd that Bill had quite a collection of poems. The suggestion was made that if set to the right background music, this would be a very interesting project. Almost from the first poem this became a perfect match, the thoughts and music fit hand in glove. Over a few years the email and mp3s went back and forth, until today we have the first set ready. Twenty Five poems, almost 70 minutes, and its the kind of cd that once you put it on you'll leave it running, everything just flows together. 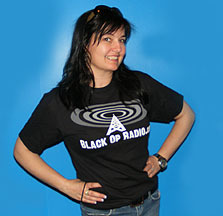 In November 2008 William Pepper flew to Vancouver Canada the home of Len Osanic's "Fiasco Bros. Recording Studios" to do the final reading. 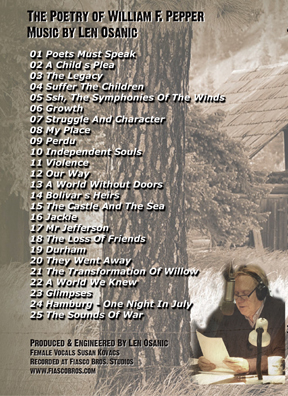 Vocalist Susan Kovacs joined the project providing back ground vocals and ended up reading a few as well. 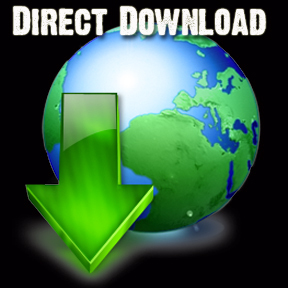 Note this is a zip file - you must download to a computer, then unzip. you can't open zip file on a phone or ipad. 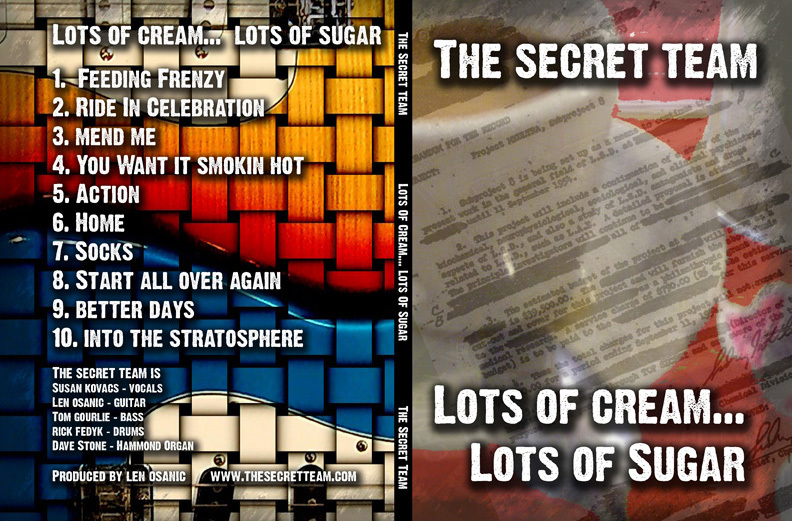 Album: The Secret Team - "Lots Of Cream... Lots of Sugar"
Companion to "The Secret Team"
Product Name: Black Op Radio Archived on "MP3"